Local street photographer Shawn Theodore will have his work displayed at the African American Museum in Philadelphia, beginning Feb. 2. The exhibition is titled "Church of Broken Pieces" and is "a photographic exploration of the psychic, physical and technological translocation of black America," according to AAMP. Theodore's work focuses on documenting black neighborhoods. His portraits tell the story of a contemporary black America in flux. Before the show, view Theodore's photography skills on his Instagram. 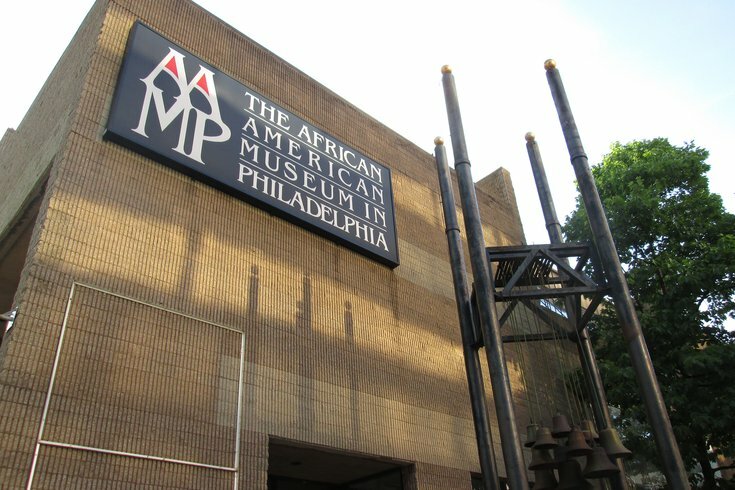 General admission to the museum is $10-$14 per person. There will be a free opening reception for "Broken Pieces" and "Harlem, USA" on Thursday, Feb. 2. Enjoy the photography, light bites and wine from 6:30-9 p.m.
Shawn Theodore: "Church of Broken Pieces"